URBAN DECODER: I was walking over the Bronson Bridge and I noticed two new plaques near the canal. What are they for? 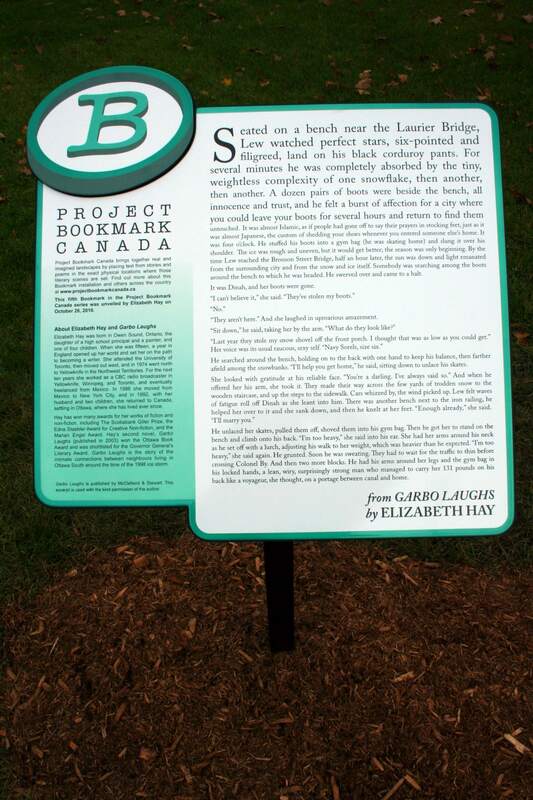 These plaques are meant to showcase the site of a scene from Garbo Laughs, a book by local author Elizabeth Hay, and are part of a program called Project Bookmark Canada. 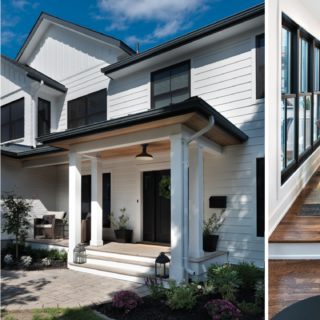 The goal of the project is to commemorate locations where visitors can relive famous scenes in Canadian literacy. The plaques, one in English and one in French, are the first bookmarks in Ottawa, and the fifth in Ontario. Another site that has received a “bookmark” is the Bloor Street Viaduct in Toronto, where many scenes in Michael Ondaatje’s novel In the Skin of the Lion take place. Written on the plaques are lines from the scene, a book set in Old Ottawa South during the 1998 ice storm. In the excerpt, the two main characters, Lew and Dinah, have just enjoyed a skate on the canal, only to discover that Dinah’s boots have been stolen. In an act of chivalry, Lew offers Dinah a piggyback ride home — a walk that takes the characters right through the spot where the plaques now stand. 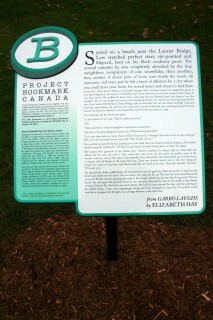 The plaques were erected in October 2010 in conjunction with the Ottawa International Writers Festival and aim to make the novel come alive for all those who take the time to stop and read.